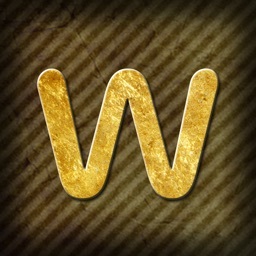 - Easy to Play You can easily swipe the letters to form a specific hidden word. It’s easy to play and fun to master for everyone. 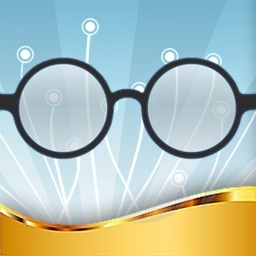 - Bonus Login every day and get a daily bonus, also, you will get coins after finding out the Extra Words which don't present on the crossword board. - Over 1,000 Challenging levels it starts easy and becomes challenging fast. And you can test your limits of the words you know. More levels are on the go. 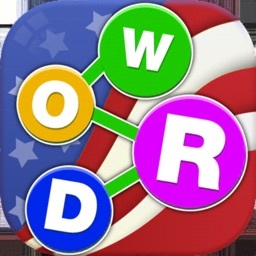 American Word Match King is addictive word games to exercise your word connect games and Word Search skills. Classic & simple one of the best games Words With Friends puzzle free available for every people to be a word master now within your grasp. 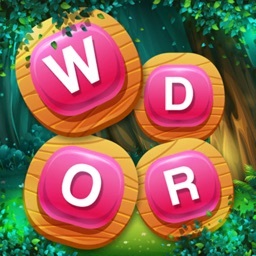 Word Puzzle Game also has an incredibly fun multiple options! 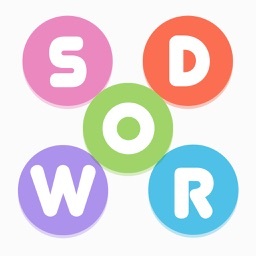 Choose a random opponent or challenge your friends to see who can connect words the fastest. Word games have never been so challenging. 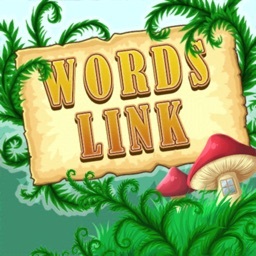 New Crossword Puzzle word Games is available NOW. 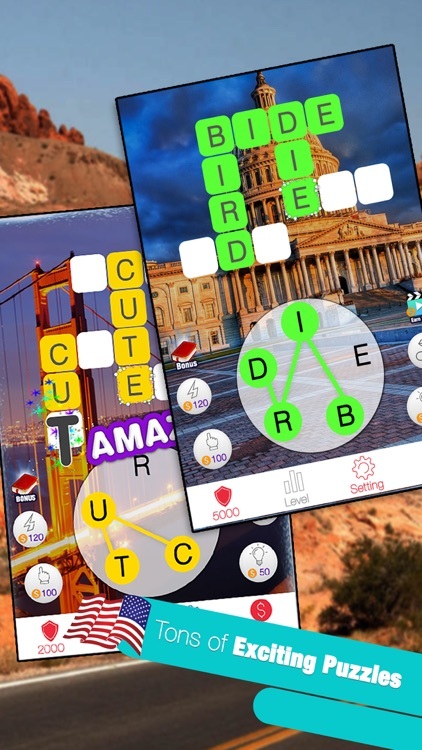 Enjoy the best combination of Word Searching and crosswords. 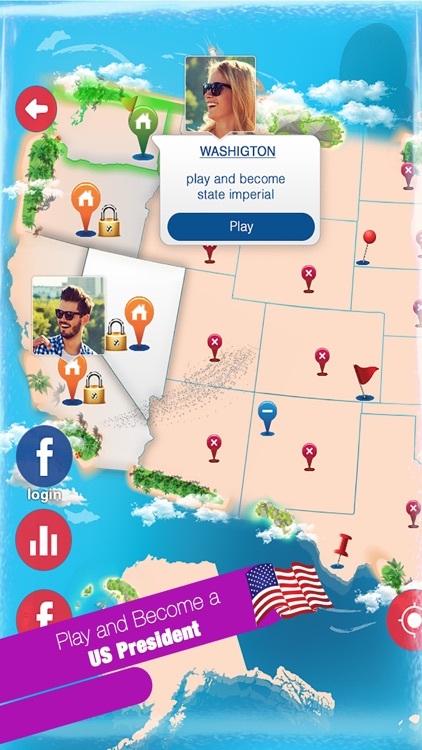 - Simple, easy rules swipe and connect to win a game! 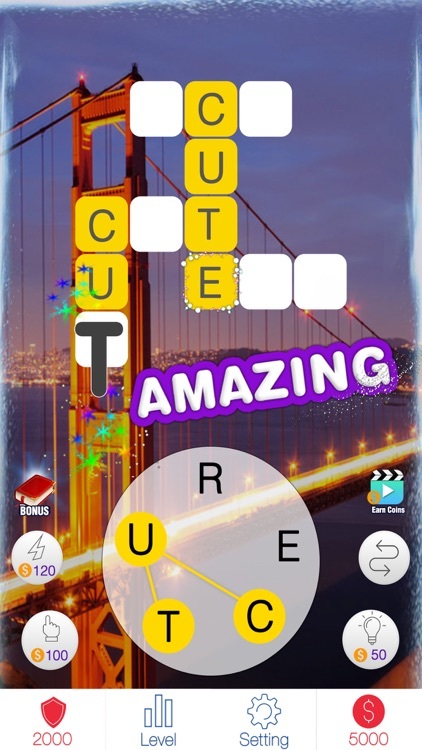 Simply swipe the letter blocks and build the words to earn coins! DOWNLOAD American Word Match King to begin training your brain and become a vocabulary master!